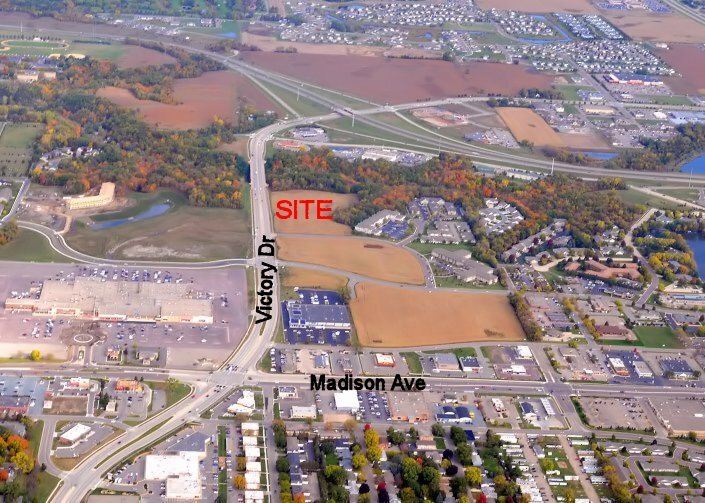 FOR SALE: 11.40 acres (usable) along North Victory Drive / Dublin Road near the US Highway 14 interchange. OR zoning allows for mixed use of different areas of the parcel. Disclaimer: All statements, figures and information presented herein are secured from sources believed reliable; however, no guaranties, warranties or representations are given by Lidstrom Commercial Realtors regarding their content, accuracy or completeness.